PLEASE NOTE: This promotion is available to customers worldwide. Shipping is $7.95 inside the United States and $21.95 for Canadian customers. Shipping costs vary from $15 to $35 for all other international orders. 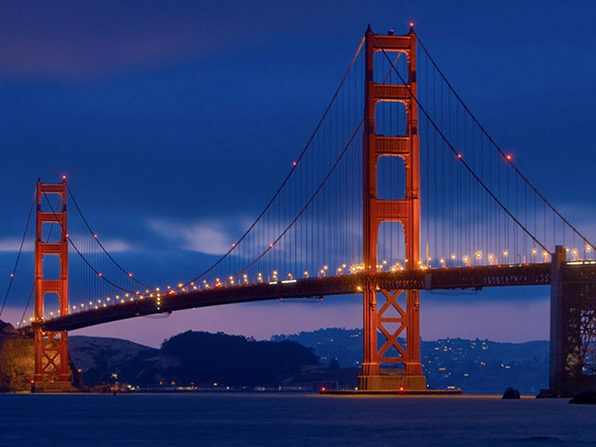 You can see the cost of shipping to your specific country here. Also, note that you select case color AFTER completing the purchase. 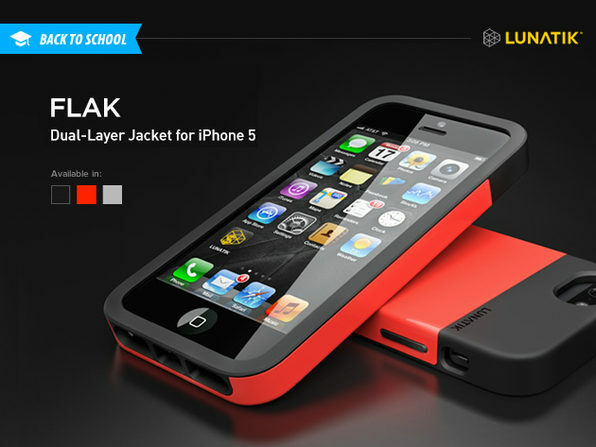 FLAK Dual-Layer Jacket is lightweight armor for your iPhone 5. 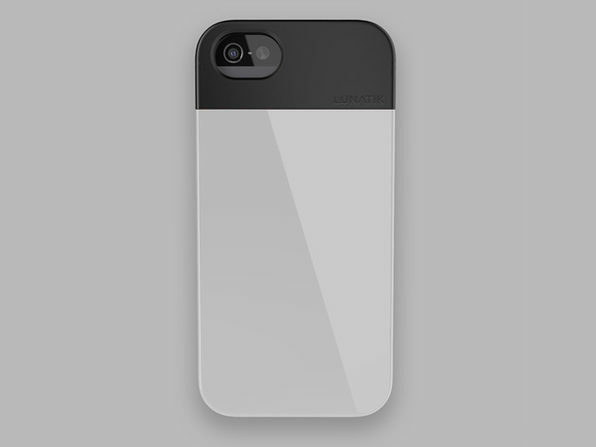 The internal layer is a soft TPU material, while the external one is a hard, polycarbonate shell. 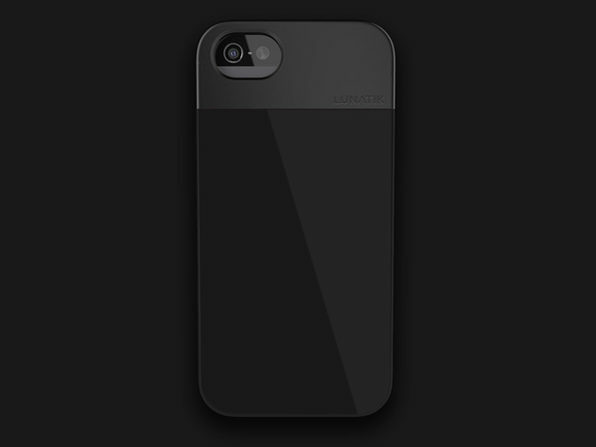 These layers work together to create a thin, protective jacket for your iPhone. In addition, assembly is a breeze. In our eyes, FLAK epitomizes the balance between design and protection. 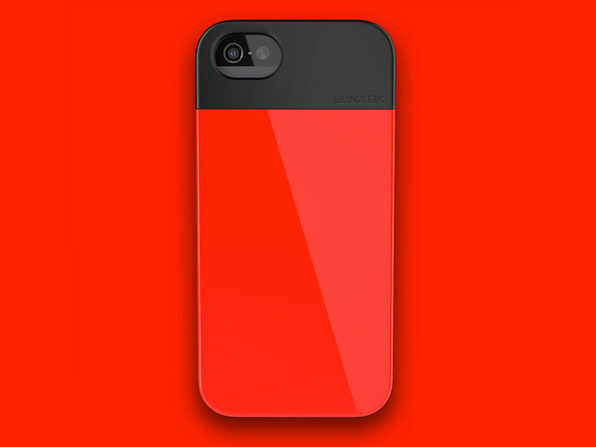 We think this case is beautiful, definitely one of the more iconic on the market. Just look at that design - flawless. Click here to see shipping costs by country. The quantity under "RATE" is (1).